For our April giveaway, we’re featuring an author-illustrator duo that loves animals just as much as you do. 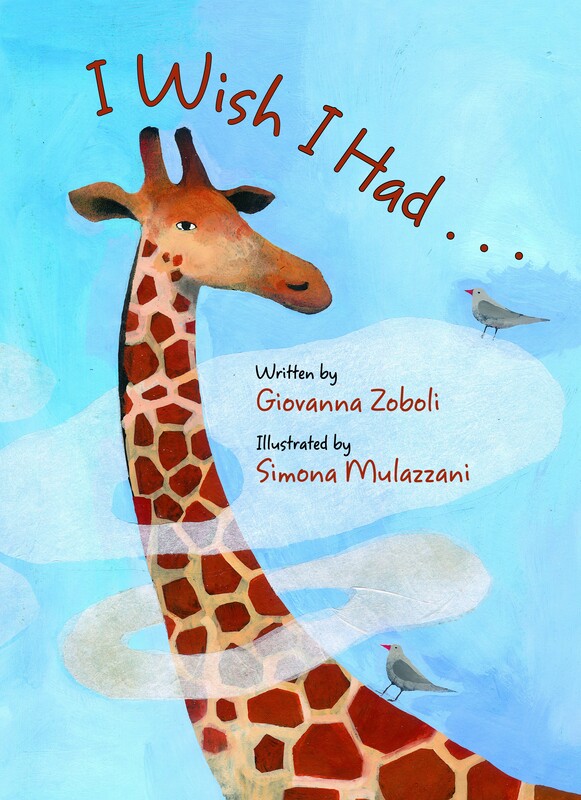 Giovanna Zoboli and Simona Mulazzani are an Italian team that has collaborated on three EBYR titles, and their newest book, Animal Supermarket, is being released in the U.S. today! I Wish I Had . . . is a lyrical book describing the skill and the beauty of various animals. It’s sure to leave the reader charmed by its sense of wonder and awe. 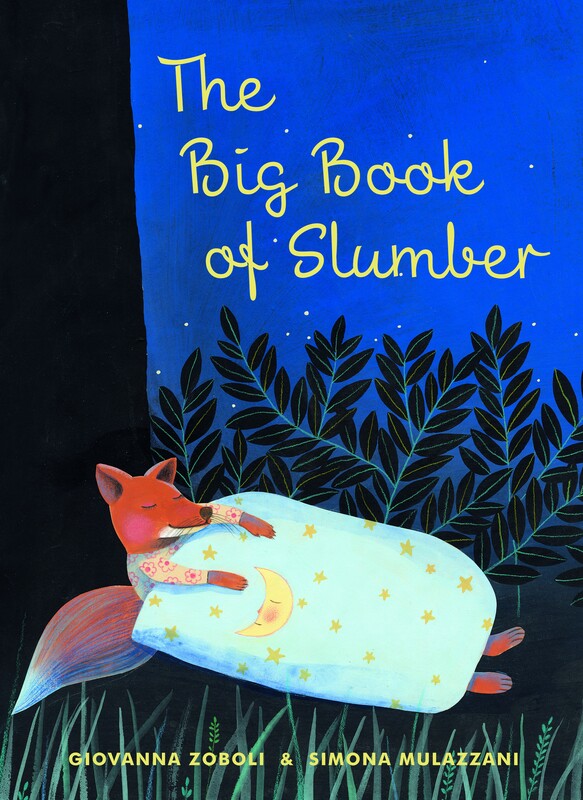 The Big Book of Slumber is a vibrant yet elegant bedtime book sure to enchant young readers as they drift sweetly into their own dreams. Animal Supermarket is an imaginative and charming book about what happens when animals shop for groceries. Click here to enter before Monday at 11:59 PM. All entrants must be 18 or older and U.S. residents to win. Two ardent animal fans in this house would love to read and own these titles. TYVM! No favorite yet as I’ve not read any, but winning these would remedy that! We love reading and these three books are on my list to get the next time I get to Grand Rapids! These are all great books so it is hard to choose a favorite. The Big Book of Slumber is especially nice so I think that is my favorite – at least today!